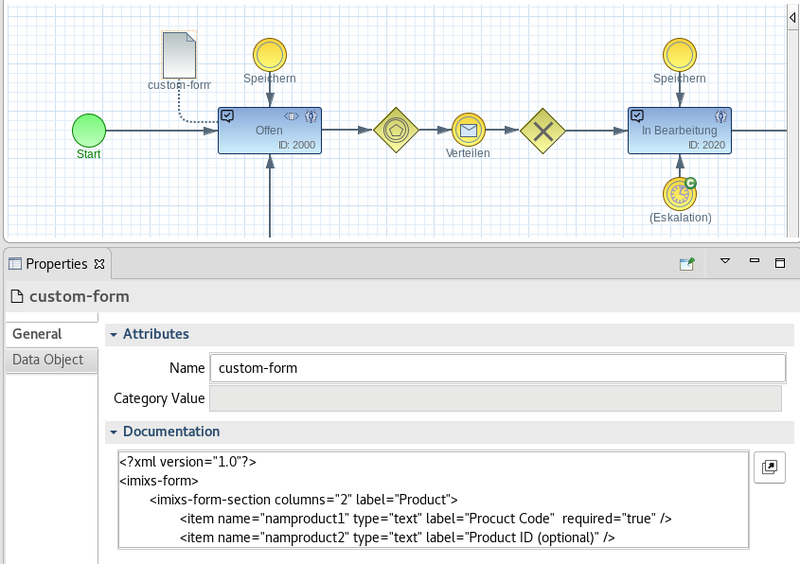 With the latest version of Imixs-Office-Workflow, it is now possible to create forms completely model-based. No programming knowledge in HTML or Java Script is required anymore. With the new form component forms can be created at runtime. 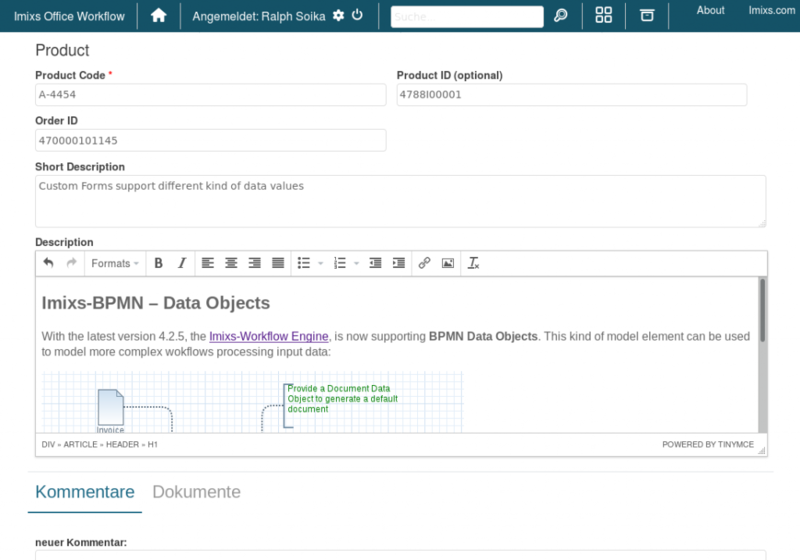 The definition of the form is done within the Imixs BPMN modeler. For activation, the so-called custom-form is used. This new form component can be assigned to any task within a business process. With this new feature, Imixs-Office-Workflow now supports a fully model-based business process creation. This allows business processes to be implemented more flexible and even faster. Next PostNext We Launched Version 3.5.0!